Few things beat the taste of sweet, juicy watermelon on a hot summer day! This easy to grow plant makes a great addition to gardens and doesn't take much work to reap a successful harvest. If you have the garden space growing watermelons is well worth the work. No matter the case, sometimes we could all use a little extra help in our projects. 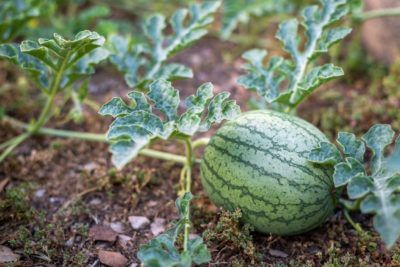 So if you've never planted watermelons before and would like to give it a try, or you're a seasoned veteran wanting to see if you're doing it correctly, read through these tips to help grow a healthy watermelon crop! One of the best things you do for your garden -- regardless of what you are planting in it -- is to start with nutrient-rich soil. 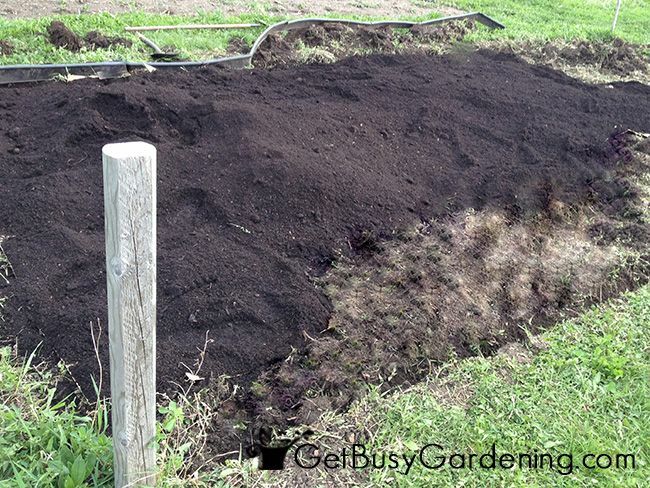 This will help give seeds/seedlings the nutrients they need to get started growing. Before planting add a thick layer of decomposed compost to the garden area and work it into the top 4-6" of the soil really well. 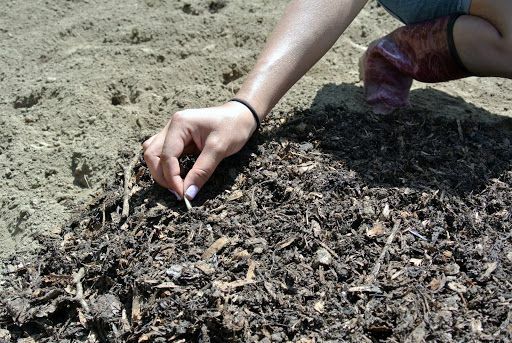 Adding nutrients to the soil is only one of the many benefits of composting; Earth911 talks about many more. Watermelons like to be planted in mounded up hills of soil. 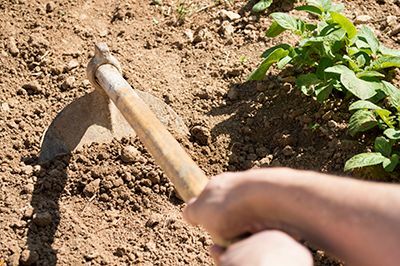 If you are planting seeds, plant 8-10 per hill, pushing them about 1" down into the soil. After germination thin the hills to the best 2-3 plants. If planting seedlings, you can put 2-3 small plants per hill. 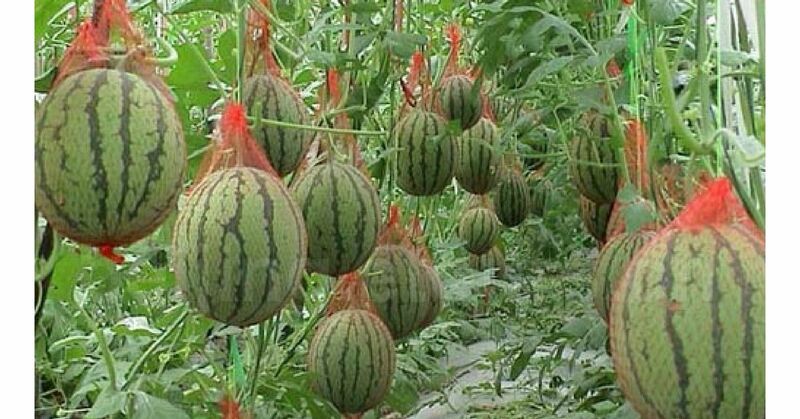 As watermelon vines grow, they will take up a good amount of real estate in your garden. Space hills 2-3' apart and put 7-10' between rows to give the plants room to spread out. Some gardeners prefer to plant them on the edge of the garden, allowing the vines to creep out into the yard away from other garden plants. 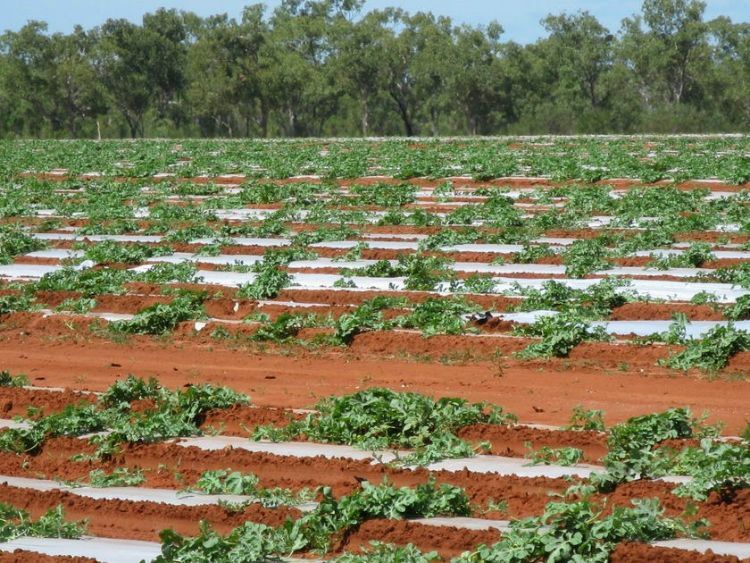 One of the most important aspects of growing watermelons is to make sure they get plenty of water. It is particularly needed when they are setting and growing fruit as it's made up of 92% water. Water the plants down low, avoiding using overhead watering techniques if possible, instead trying to place water directly at the base of the plant. Allow water to penetrate the top 6" of the soil if possible. Before plants begin growing their lengthy vines and covering the soil surface, it's important to keep the area between hills free of weeds. This can be done by manually hoeing the soil lightly, or using a small, powered rototiller while carefully avoiding the hills and root structures. Companion planting -- or planting vegetables together to benefit one another -- is a common practice in many gardens and can help plants grow better through their symbiotic relationship. Watermelons grow well when planted with pole beans or corn. 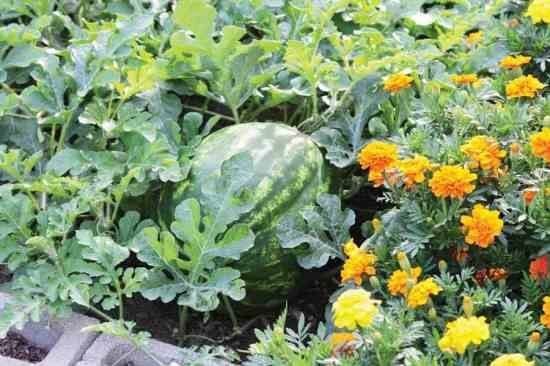 The beans provide extra nitrogen to the watermelon plants and corn can help provide the large watermelon leaves shade from the scorching sun of the midday. Marigolds make an exceptional companion plant for vining plants as they deter beetles. Vegetable Gardening Life provides a great chart listing out acceptable companion planting.